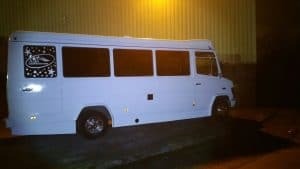 Minibuses make the smartest urban transit vehicle for small to large groups of people and can save you a great deal in comparison to booking a series of taxis that all turn up at different times. 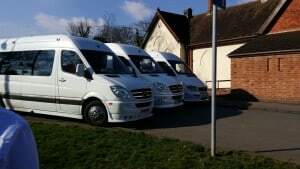 We understand that all travellers are looking for is a bit of comfort and safety when travelling in groups, gaining more space, ideal if you are heading to the airport and are carrying a large amount of luggage. 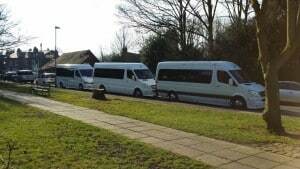 ASA Travel is very proud of our customer service and our minibus hire service is first class. 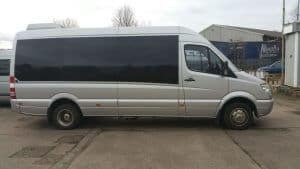 You don’t even need to worry about driving as our minibus hires all come with a highly-experienced and professional driver, leaving you to focus on sitting back and immersing yourself in the experience. 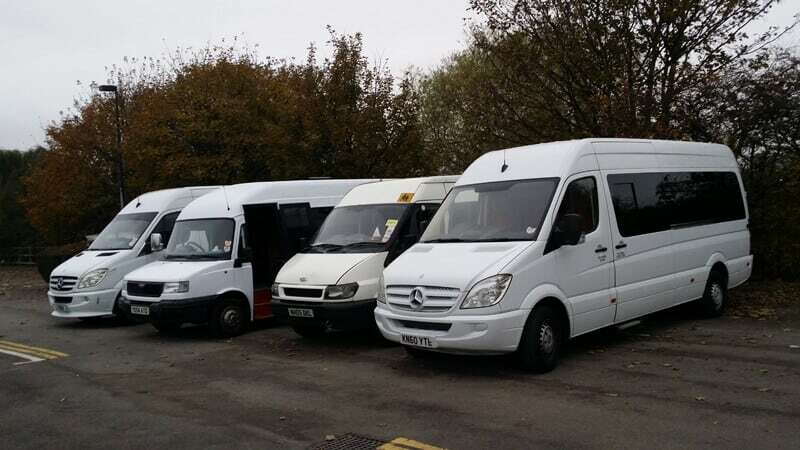 Our multi-purpose, full-size minibuses accommodate large amounts of people easily with ample space to ensure the feel of a private car with our range of 5-star vehicles. 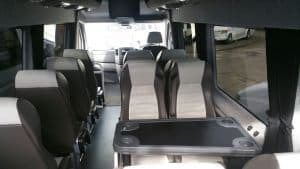 Our fleet consists of low-floor and high-floor minivans with a varied number of seats, ready to serve both small and large groups, taking the stress and strain out of getting around and providing all the comfort that you require. 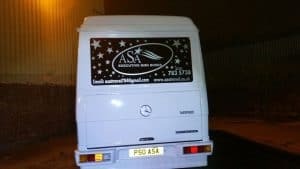 ASA Executive minibuses offer specially customised vans that are designed to suit the multiple travel needs that we have come across over the course of our career. 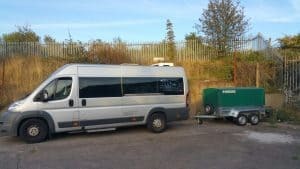 Our minibuses large slide doors with inclined ramps for loading of handicapped wheelchairs. The insides have a range of seating configurations that are suited for both children and adults. 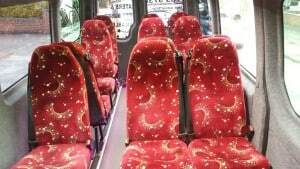 The seats are fitted with seatbelts to ensure total safety as required by law. 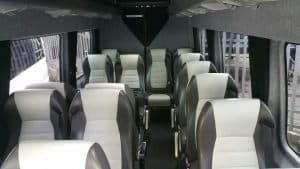 Our minibuses are maintained to the highest of standards, and we clean interiors after each and every journey to ensure you’re getting the comfort that you desire. 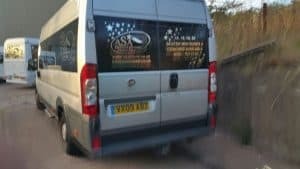 We regularly service our engines to maintain the functionality of our vehicles and can cater for you whether you’re travelling as part of a group of friends, a family or alone. 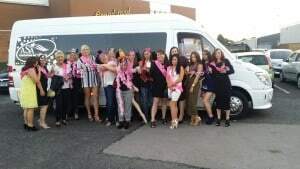 Our minibuses provide you with the safety and comfort that you expect and can be far more convenient than using taxis to get groups from A to B. 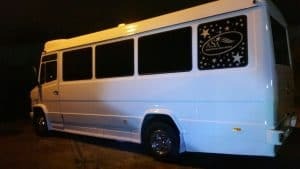 Lights can be turned on / off and dimmed as required, depending on the time of the day it is, as well as the windows being tinted. 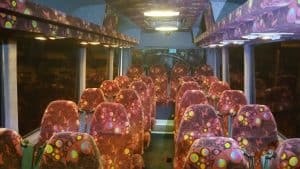 Our minibuses also come with curtains as standard so you can have a little privacy on your journey. 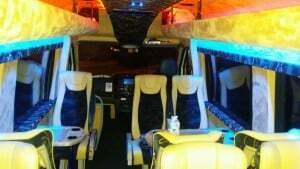 Of course, the minibuses are air-conditioned for summers and heated for winters for your total comfort. 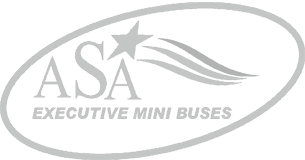 To get in touch with our team at ASA Travel, you can use our convenient online booking form or call us at 0121 783 5738 or 07788 930 831 for an instant quote and booking. 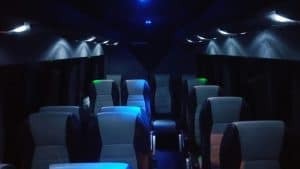 We look forward to hearing from you if you require luxury minibus or coach hire services for virtually any need in Birmingham. 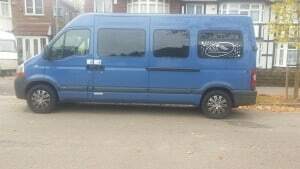 Ldv coach spec 16 seater bus. 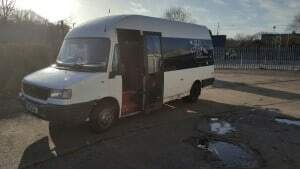 17 seater Renault Master minibus.